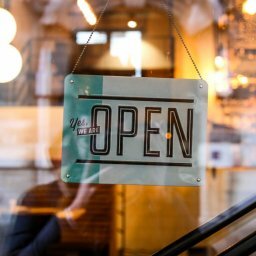 The Shopify app store is a blessing – it offers a surplus of apps and tools which e-commerce owners can use to boost their stores. From sales, marketing to customer service, the app store great options for creating the best experience for your users. But 2200+ apps is a lot to choose from. How do you cut through the noise? You will find various lists outlining the best apps for general businesses. But which ones do you really need as a print business? Since our expertise lies in helping print e-commerce businesses succeed – we have compiled a list of best Shopify apps for print e-commerce businesses. 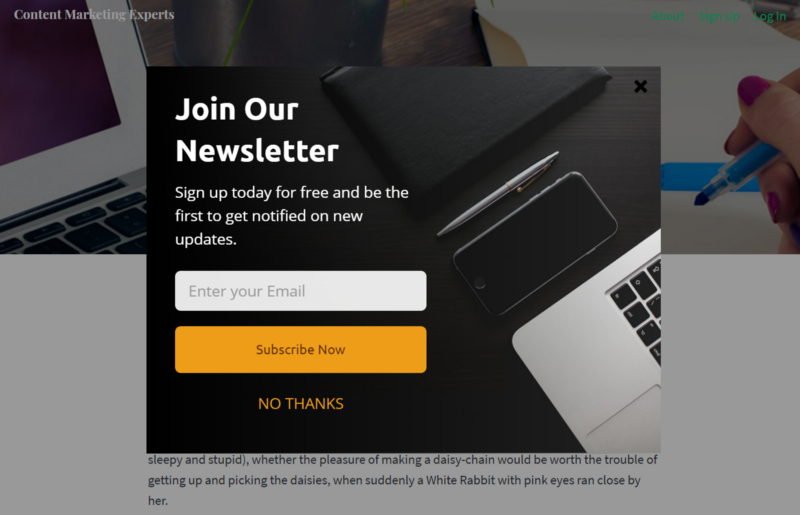 With Sumo, you can grow your email subscriber list by using pop-ups and embedded forms. Emails are one of the best ways to nurture users, build relationships with them and increase revenue over time. It works for users too; in fact, 61 percent of consumers enjoy receiving promotional emails weekly. 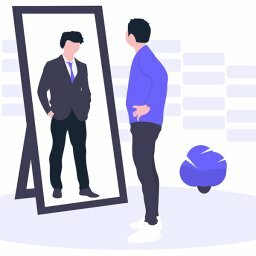 Sumo elements can be customized for their appearance, where and when they show up, to target the users at the right time and collect their emails. Pricing: Sumo’s basic plan is free to use for everyone, but there are also paid options with more features available. 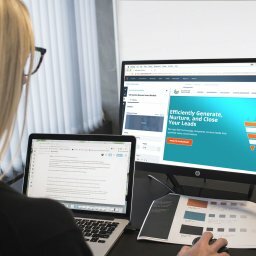 MailChimp offers powerful tools for creating, running and managing email marketing campaigns for your subscriber list. Further, it offers options for automated emails, action-based email funnels and personalizing emails based on user activity etc. Mailchimp’s analytics and optimization tools offer deep insight into your data so you can improve your efforts over time, making it an essential tools. 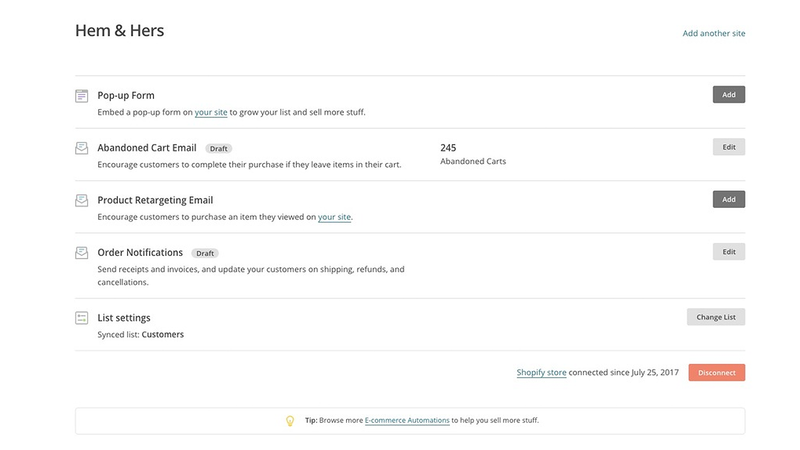 Pricing: MailChimp is free to use for up to 2,000 subscribers and 12,000 emails per month. Kit helps you manage your Instagram and Facebook ads, and social posts to drive sales and grow your business. A “virtual employee” as their page on the app store description says, you can chat with Kit about your requirements, and it executes the relevant steps automatically. 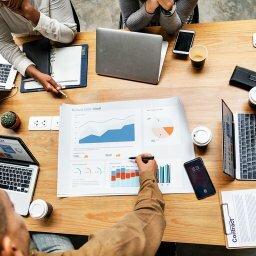 The AI-powered platform also learns over time from your marketing decisions and data, to optimize your marketing efforts. Pricing: Kit is free for all Shopify users — the app is exclusive to Shopify. For ads that you run on Facebook or Instagram using Kit, you will be billed directly through your Facebook ad account. Social Photos lets businesses “Capitalize on the power of visuals and social media marketing”. In simpler terms, it lets you collect user photos from social media networks using your hashtags/widget. 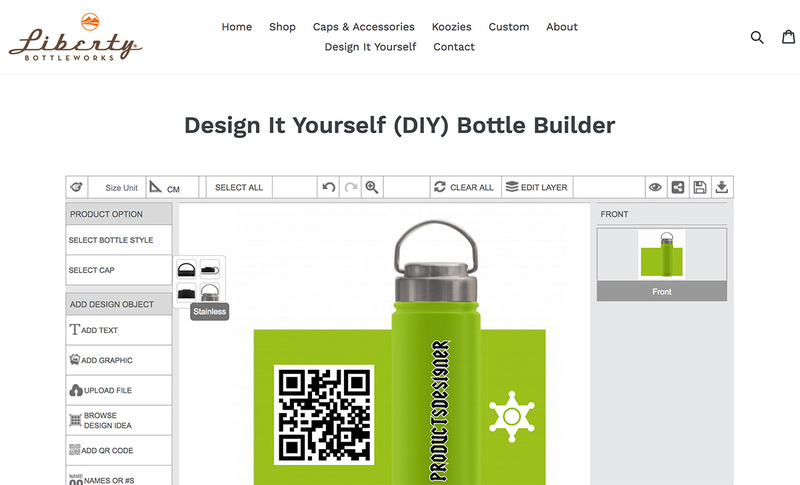 Showing how other people are using your product will help you win the confidence of other buyers about your products. Pricing: Social Photos starts at $10 per month for the basic package, and it goes up to $50 per month for the full range of features. 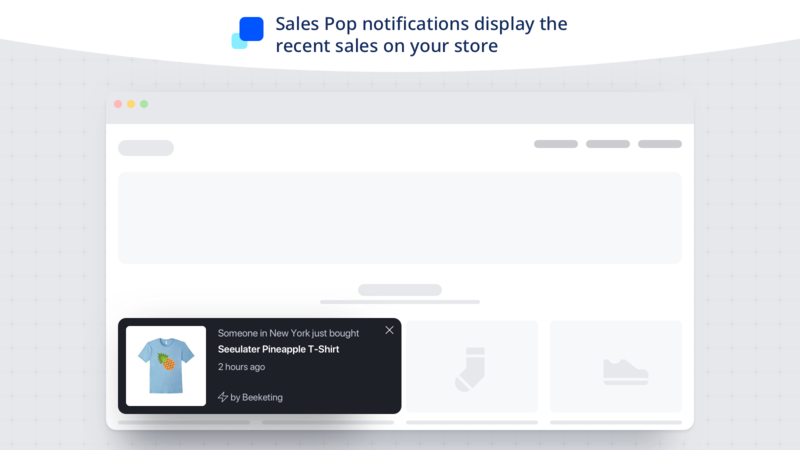 Another tool for showing off social proof to users who are skeptical about making a purchase, SalesPop helps you show notifications of recent sales via real-time pop-ups as users buy products. It helps build a sense of trust and credibility, while also creating urgency for buyers. 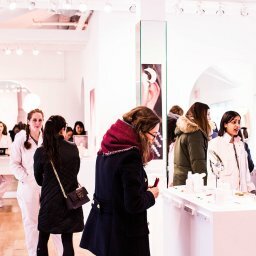 Pricing: The Sales Pop app is free for all Shopify users. Users love personalized marketing. Companies like Amazon have been banking for years on personalization efforts to boost their sales. 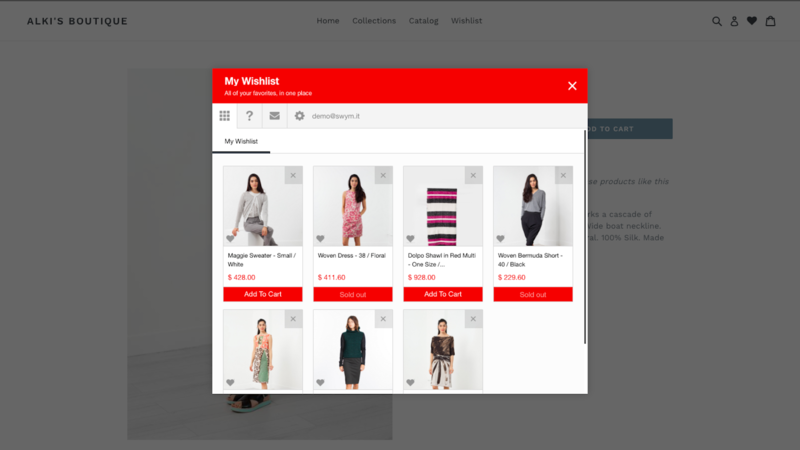 Based on the shopping history and preferences of your users, this app displays the most relevant product recommendations across your site and creates a more personal shopping experience. Pricing: This app is Free to install. Beeketing charges 4% of the extra sales the app generates for you. There are no charges if it makes no sales. PushOwl is a web push notification app which helps you “recover lost revenue and lost carts”. One of the biggest problems faced by merchants is dealing with numerous abandoned carts, which are due to various reasons. By sending push notifications, you can bring users back to complete their purchases. 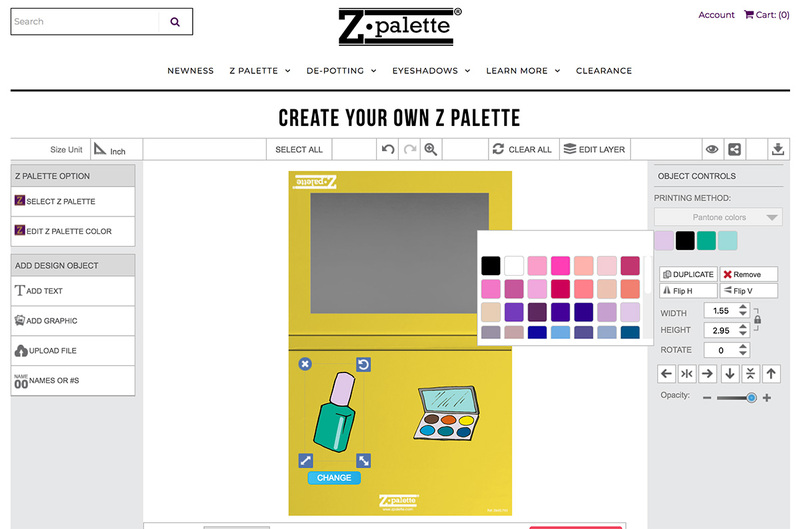 This tool is also useful in case you offer customization in your store. You can bring back users who leave in the middle of a creating a design. Pricing: Pushowl has a free version for up to 500 impressions and business plans for $19/month per every 10,000 impressions. 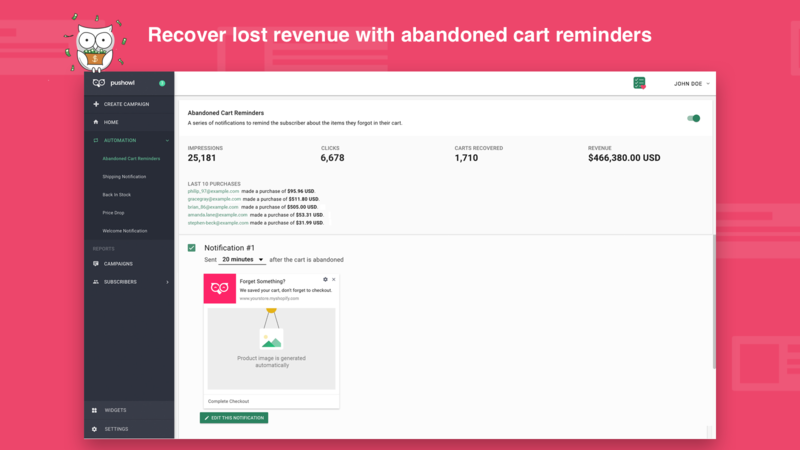 Another tool for recovering lost revenue, Checkoutify also helps with abandoned carts. 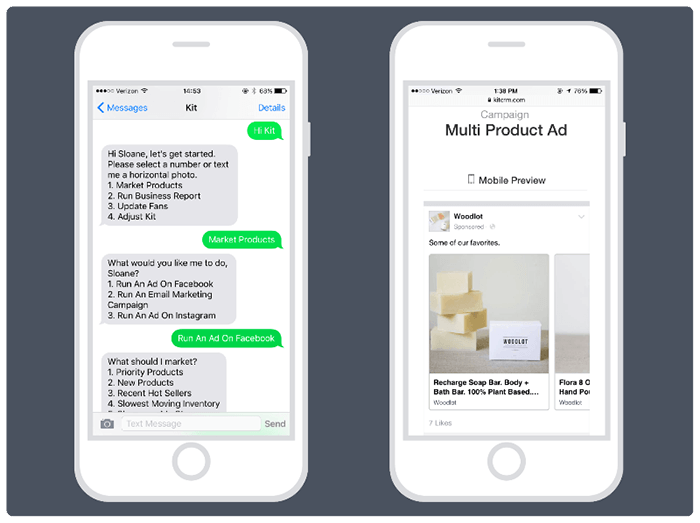 It combines the approach of push notifications with email reminders to ensure maximum efficiency in bringing users back to their carts. Another reason for abandoned carts is people getting lazy to fill out form fields to initiate the checkout – this tool also helps with autofill for checkout pages. 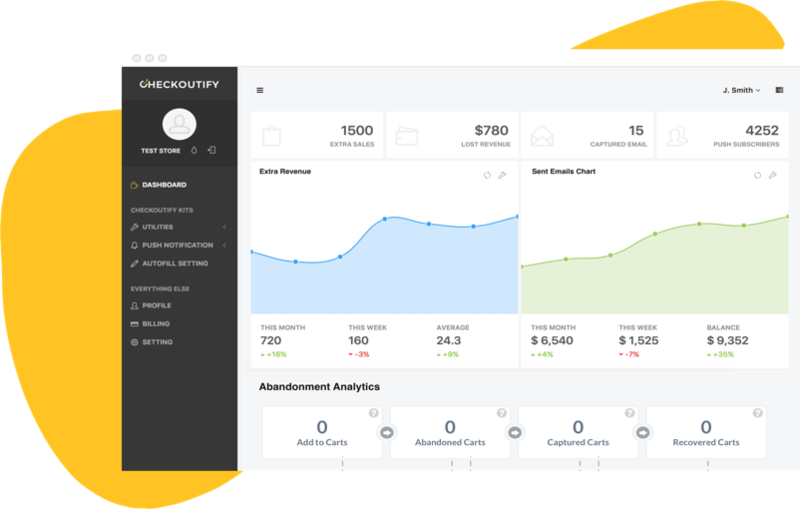 Pricing: Checkoutify has plans based on the extra sales made by the app. It starts at $25/month (for sales up to $5000). Check out their pricing plans here. Exactly as the name sounds, this app allows you to provide “Laser targeted upsell offers in the shopping cart”. 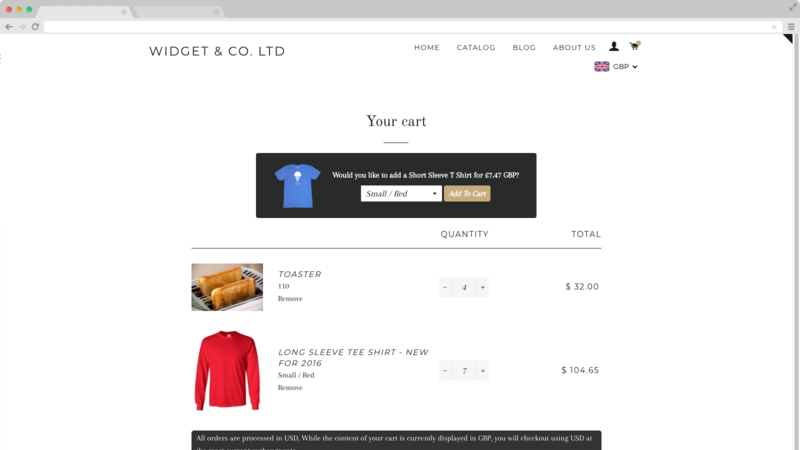 By showing products relevant to the purchase as users are checking out, you can increase the average cart value. 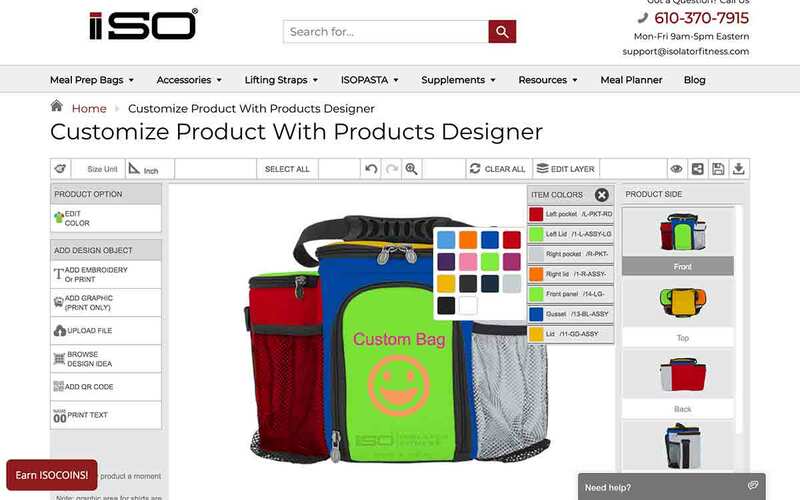 The app offers customizable control over products and discounts to show to each customer. Pricing: The app offers a free option where you 1 offer can be published at a time. Premium plans go up to $39/month based on the number of offers and more features. 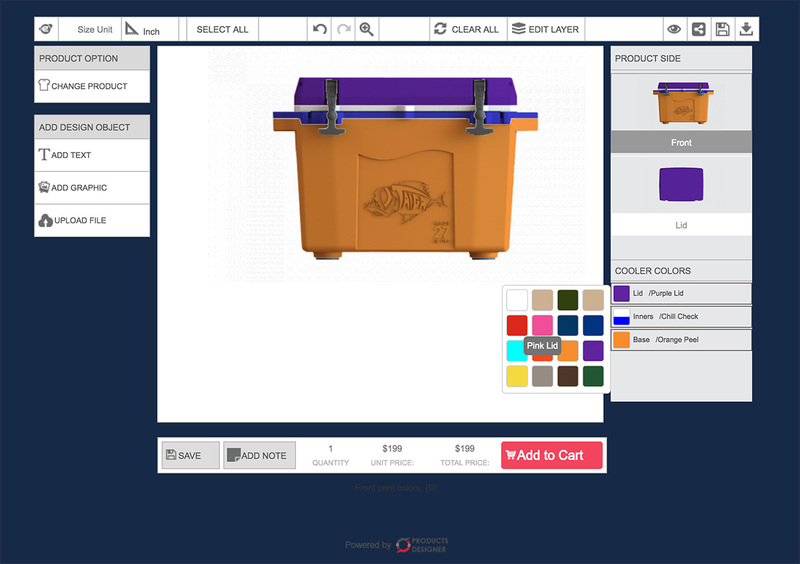 Inkybay is a visual product configurator which lets web-to-print businesses offer customization to their users. 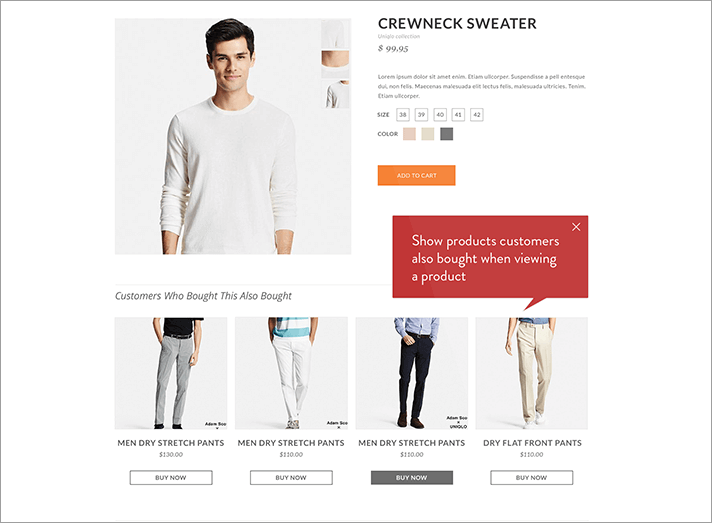 This helps increase conversions, user engagement, and loyalty. 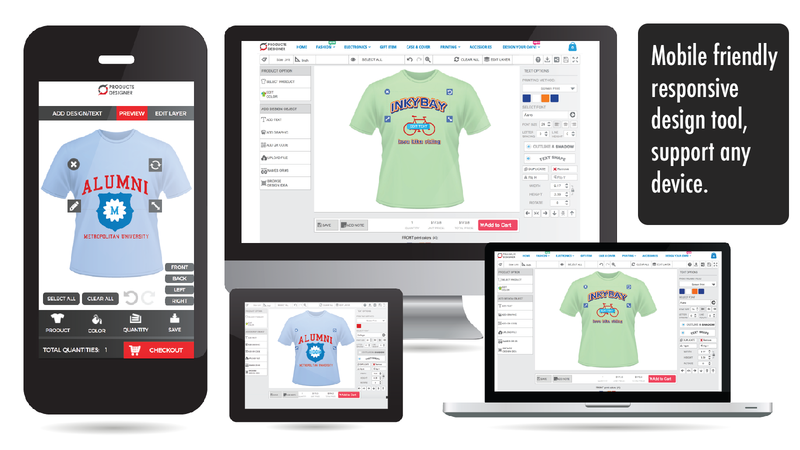 By letting users design their own products and improving the efficiency of the process, Inkybay allows all kinds of businesses to sell custom products – T-shirts, jerseys, mugs, mobile cases, signs, business cards, configurable furniture, bikes. Further, it is compatible will all forms of printing methods. 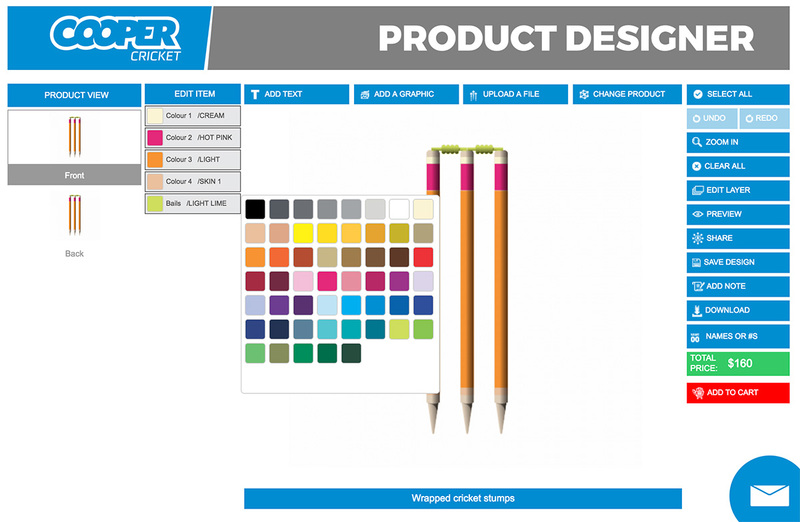 This makes it a must-have tool for print businesses looking to increase their user loyalty and conversions. Pricing: Plans start from $19/month, ranging up to $99/month, based on your product needs. The app also offers a 14-day free trial. 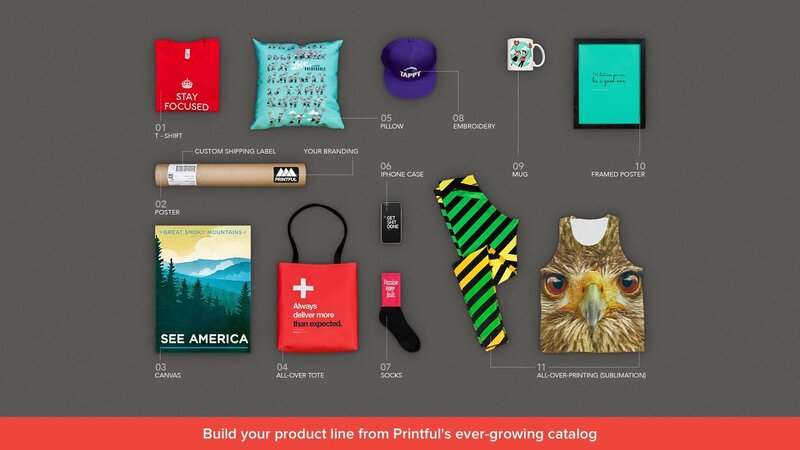 Printful offers print-on-demand dropshipping and warehousing services for print businesses. 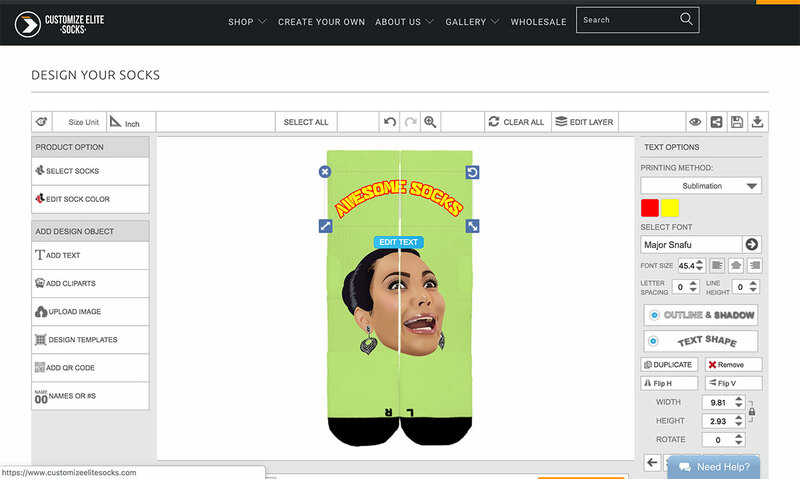 You can create your designs and Printful will print and ship every order that comes through your store, making it possible to have a Shopify store without the need to warehouse your own products. 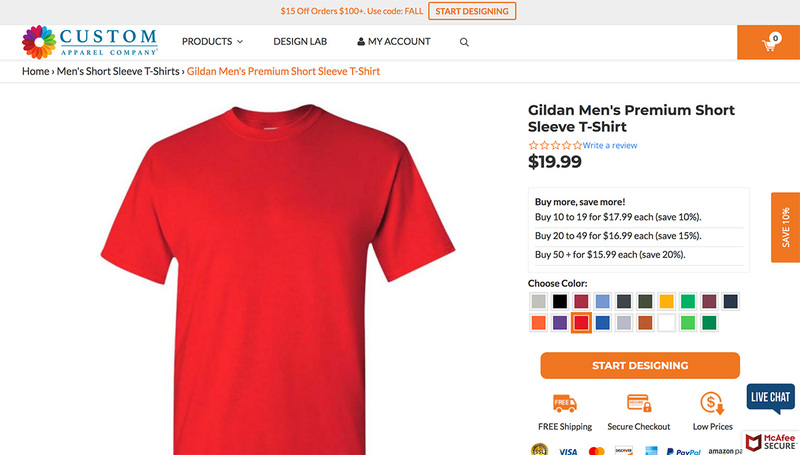 It is currently the most popular drop shipping app on Shopify for print businesses. 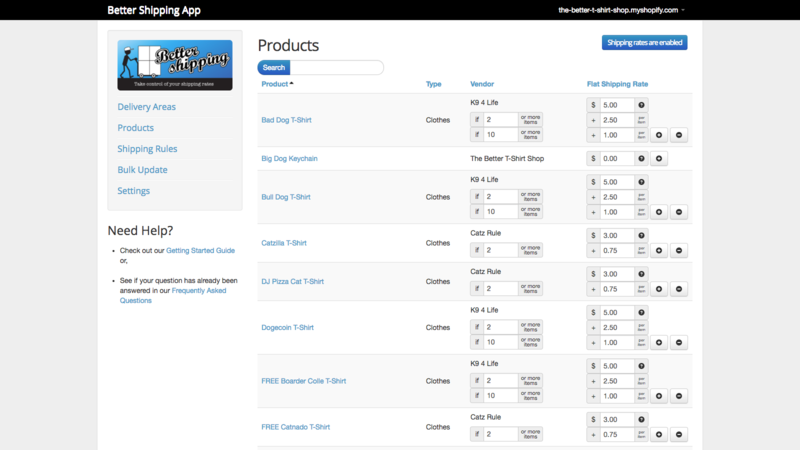 Pricing: The app is free to install, further pricing depends on the products you want to design and ship. They charge you fixed costs to cover production – you set your end price, and what’s left is your profit. Running a print business, there will be times when your customers want to return the orders that they’ve made. AfterShip makes this rather tasking process easy with a branded returns center that lets customers submit returns in a couple of clicks. It also keeps them updated on the status of their returns. Pricing: The app is free for up to 100 returns per month, you only have to pay the courier fee. Premium plans start at $11, based on the number of deliveries you need per month. Shipping can be another pain in running a print business. Shipping rates can vary from place and place, and BetterShip lets you take control to set suitable shipping rates so you are not out of pocket. It also lets you control shipping rates based on various parameters like pin codes, plus offer discounts for bigger orders etc. BetterShip makes you sure you can maximize profits on your shipping. Pricing: The app has a fixed pricing plan of $15/month. Customer reviews are one of the major building blocks for any great brand. 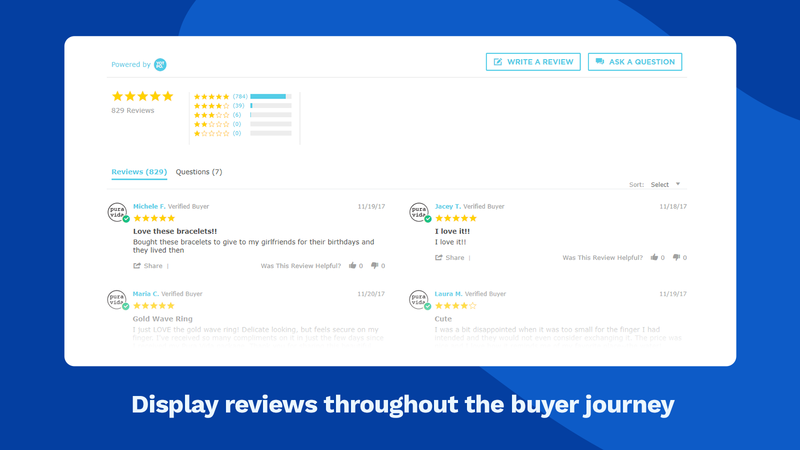 And Yotpo lets you do exactly that – you can collect product reviews, site reviews, and photo reviews with frictionless email requests, or directly on-site with the Reviews Widget. This will help build trust, drive traffic, and increase conversions. Pricing: Yotpo’s core features are free, and paid plans with extra tools are also available. 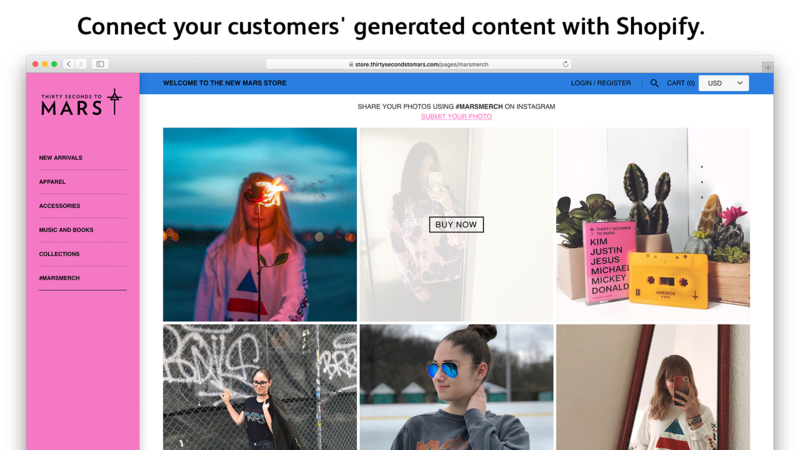 This tool provides an intuitive module for your Shopify store that doesn’t require your users to be logged in, which provides great utility as users are typically not logged in. 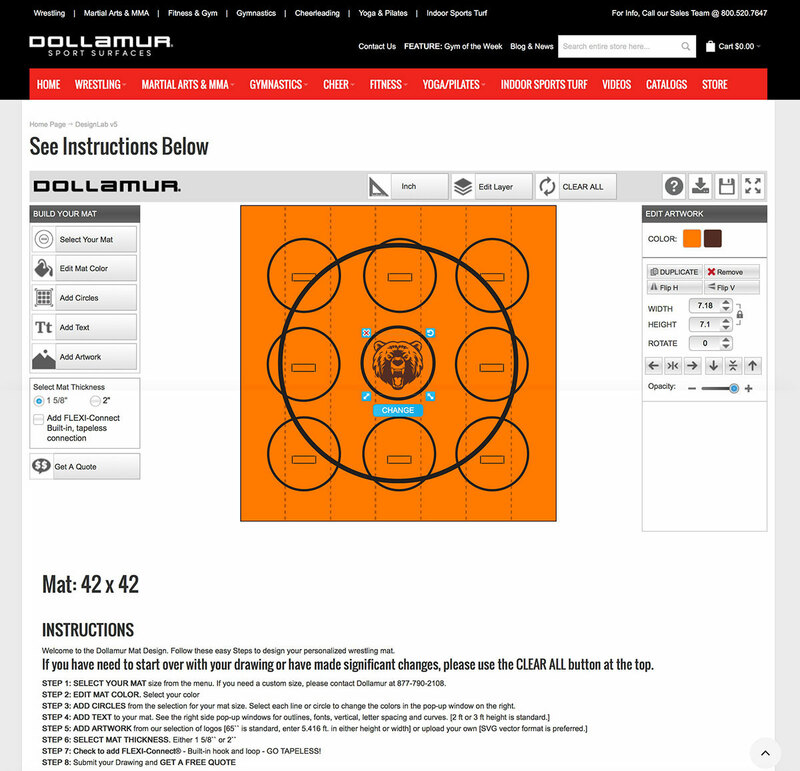 It furthers offers customization and integration options for the wishlist as well. Wishlists are a good way to ensure customer re-engagement, and the app does exactly that. Pricing: Wishlist Plus’ basic plan is free, but advanced options are also available. 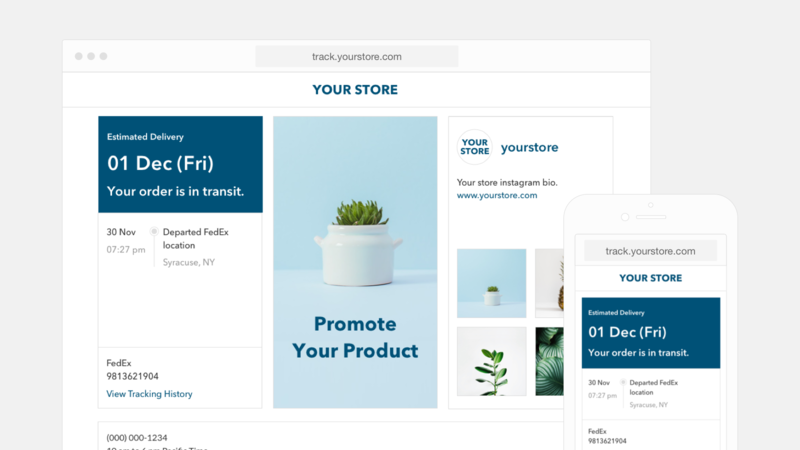 The Shopify app store offers great tools, and decking yours out with the right ones can help you reach your business goals efficiently. Now you know the best Shopify apps for increasing sales, improving marketing and customer service in your print e-commerce.